SHELBYVILLE, Ind. 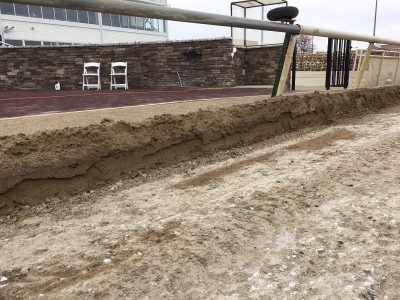 (Dec. 10, 2018) – At the conclusion of the 16th season of Thoroughbred and Quarter Horse racing Wednesday, Nov. 7, the track maintenance crew immediately began renovation on the one-mile dirt racetrack at Indiana Grand Racing and Casino. The $700,000 project is expected to be completed in March 2019 when the barn area opens for training. SHELBYVILLE, Ind. (Dec. 10, 2018) – At the conclusion of the 16th season of Thoroughbred and Quarter Horse racing Wednesday, Nov. 7, the track maintenance crew immediately began renovation on the one-mile dirt racetrack at Indi-ana Grand Racing and Casino. The $700,000 project is expected to be completed in March 2019 when the barn area opens for training. Click for link to article. SHELBYVILLE, Ind. (Dec. 13, 2018) – Pendleton, Ind. native Abbie Haffner was one of five talented veterinary students focusing on equine studies awarded a $5,000 Oakwood Scholarship during the 64th annual American Association of Equine Practitioners (AAEP) Convention held in San Francisco, Calif. Dec. 3, 2018. Haffner was chosen from equine veterinary students across the nation from 39 of AAEP’s student chapters in the United States, Canada, Europe and the Caribbean for the prestigious honor. Click for link. The Indiana HBPA has received several financial gifts in memory and honor of long time thoroughbred trainer and horseman Shirley Allen Greene who recently passed away. Click for link to complete letter. SHELBYVILLE, Ind. 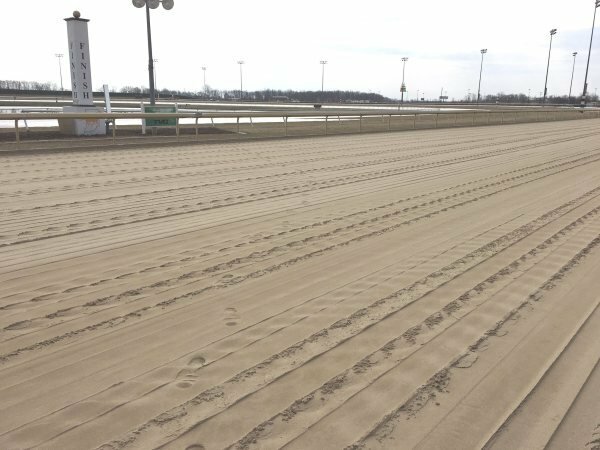 (Feb. 11, 2019) – Indiana Grand Racing and Casino is gearing up for the 17th season of Thoroughbred and Quarter Horse racing, which returns Tuesday, April 16, 2019. Along with the return of horses on the property is the return of numerous jobs throughout the facility to complement the racing program. Click to go to link. 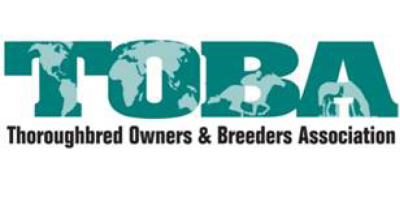 LEXINGTON, Ky. – The Thoroughbred Owners and Breeders association announced the 2019 schedule for its seminars and clinics. These educational events feature various topics for prospective, new and established Thoroughbred owners and breeders. Click for link. SHELBYVILLE, Ind. (March 20, 2019) – Area residents will have an additional opportunity to join the work force at Indiana Grand Racing and Casino. A second Job Fair has been added from 10 a.m. until 3 p.m. Saturday, March 30, 2019 in the first floor OTB of the Race Course building. CLick to follow link. The Thoroughbred Safety Committee today announced four new recommendations to the industry to further improve the health, welfare, and safety of its equine athletes. Click to follow link. SHELBYVILLE, Ind. 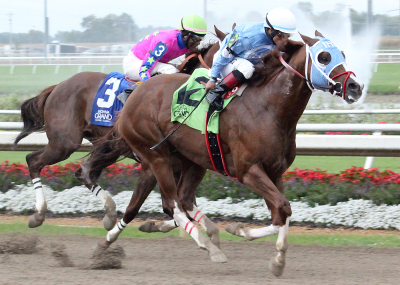 ; – April 11, 2019 – Indiana Grand Racing & Casino will kick off its 17th season of Thoroughbred and Quarter Horse racing Tuesday, April 16, 2019. The first race will go to the starting gate at 2:15 p.m. to signify the start of the 120-day racing season. SHELBYVILLE, Ind. (Dec. 5, 2018) – The Indiana Horse Racing Commission (IHRC) held its regular monthly meeting at Indiana Grand Wednesday, Dec. 5. Included on the agenda was the approval of racing dates for 2019 at both Indiana Grand and Harrah’s Hoosier Park. Both racetracks provided a presentation, including operational and marketing plans for 2019 as well as racing dates, and both tracks received approval for racing dates submitted. The 17th season of Thoroughbred and Quarter Horse racing at Indiana Grand will mirror racing dates from 2018 with a 120-day racing meet set to begin Tuesday, April 16 through Wednesday, Nov. 6. Racing will be held Tuesday, Wednesday and Friday beginning at 2:15 p.m. with Saturday racing conducted at 6:15 p.m. Also, two Thursday racing dates will be held Thursday, July 18 and Thursday, Sept. 5 with a 2:15 p.m. first post.